Copy DVD to ISO file/DVD Folder and save as backup files on computer. 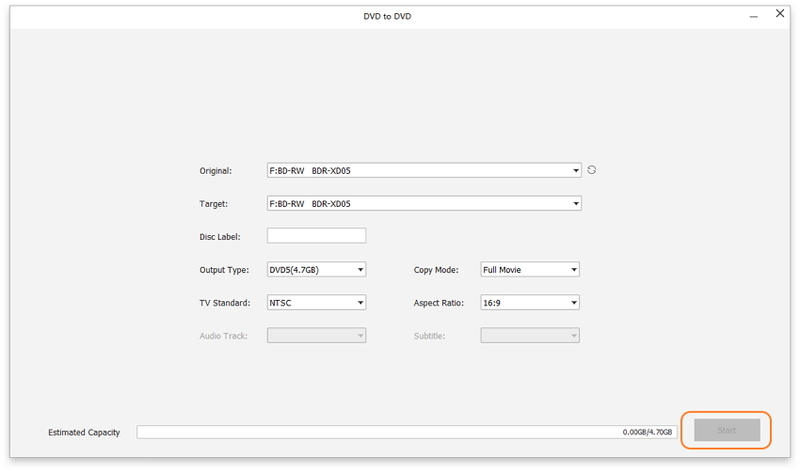 Copy DVD to DVD/DVD Folder/ISO file customization and preview. If you have been using DVDs frequently then you would surely have come across an annoying problem – easily damaged DVDs and loss of content. A DVD can get damaged with a simple scratch as well and with it you lose a whole lot of content as well. To avoid this problem, you can choose a simple and quick solution of creating a copy DVD to computer on your Windows or Mac. This will also enable you to free up space as you need not store several DVDs. It would be good to understand the copyright law in your country before backing up a DVD. In some countries a single DVD backup is allowed while in others you can freely deal with a DVD that you have purchased without infringing the copyright i.e. you cannot circulate or sell copies, and, you cannot use the copy for commercial purposes. If it is a DVD that you have created (i.e. it has content created by you) then you can make use of it in any way that you want. Read further to know how to copy DVD to computer on Windows or Mac with Wondershare DVD Creator, which will solve your trouble of losing data. Though it might seem like an added task, copying DVD to computer and creating a backup has several benefits. Free up Space - Storing a lot of DVDs takes up space as you put them in cases and try to label them and sort them according to your needs. Copying DVD to computer will help avoid this problem, save effort and time; and, you can easily free up space and clutter from your home. Damaged DVDs - DVDs can get damaged very easily, like, with scratches, and you would ultimately lose all the content stored on it. However, a backup file on the computer, can keep you free of worries. 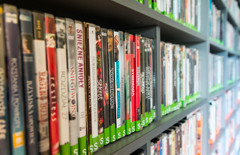 Lost or Stolen DVDs - Having to physically keep and carry the DVDs makes them more prone to getting lost or stolen which would lead to loss of data. Backup files by upload DVD to computer method would help, in case, your DVDs are lost or stolen. For Safety - You might have some really important content stored on your DVDs and losing the content could be a big risk. In such a case, it is a big help to be able to create and store a copy of the DVD on the PC. Easy Accessibility - Creating a backup of a DVD on the computer makes it easily accessible, especially, in case of content that is required for work and educational needs. You can access it without having to carry DVDs. There could several other reasons as well, however, the main point is that by creating a backup file of the content stored on your DVDs you can be on the safe side and always have a second copy handy. If you have been trying to find solutions to copy your DVD to PC then you must have come across several suggestions that are either too complex or do not work at all. The complex solutions are not meant for everyone whereas there are hundreds of different pages that will suggest solutions to upload DVD to computer that do not really work and might actually corrupt your DVD. Hence, one needs to be cautious. One of the easiest, quickest and reliable way to copy contents of a DVD to create a backup file on your computer is by using professional DVD copying software, which would help you in easy steps to copy DVD to PC. Wondershare DVD Creator is the most popular DVD software for Windows and Mac in the market to create DVD backup files. · Copy DVD to ISO Files/DVD Folder/Data Disc and save as backup on your PC/Laptop. · Copy DVD with real-time preview and customization on content, subtitle, audio, etc. · Different copy mode including Full Movie, Main Movie with menu, Main Movie without menu, and Custom Mode. 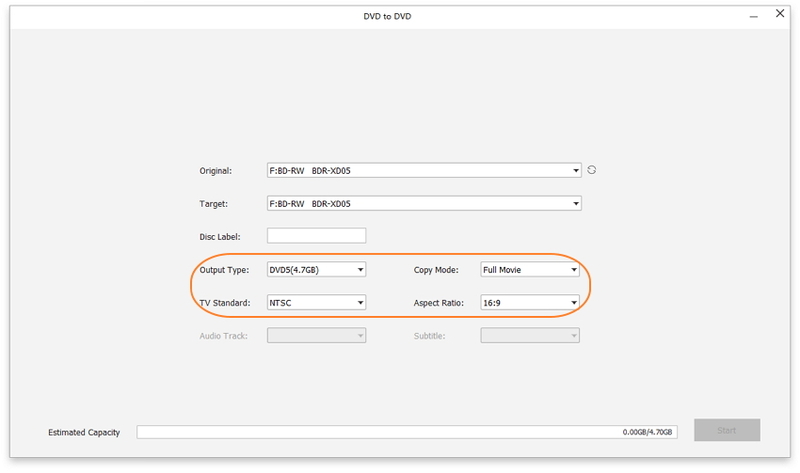 · Clear interface and easy-to-use options makes your copy DVD to computer easily and quickly. · Additional functions such as One-click to Burn DVD, DVD to Video, ISO to DVD, Data Disc, Video Editor, etc. How to Copy DVD to Laptop/PC Within 3 Steps. Download and install Wondershare DVD Creator on your PC first, launch it and click More DVD Tools button right-bottom to choose DVD copy function. Select DVD to DVD option from the functions provided by Wondershare DVD Creator. Insert the DVD into your computer and select it as the Source DVD you want to copy from. Then select DVD Folder or ISO file as the Target so you can save it on your PC or laptop. 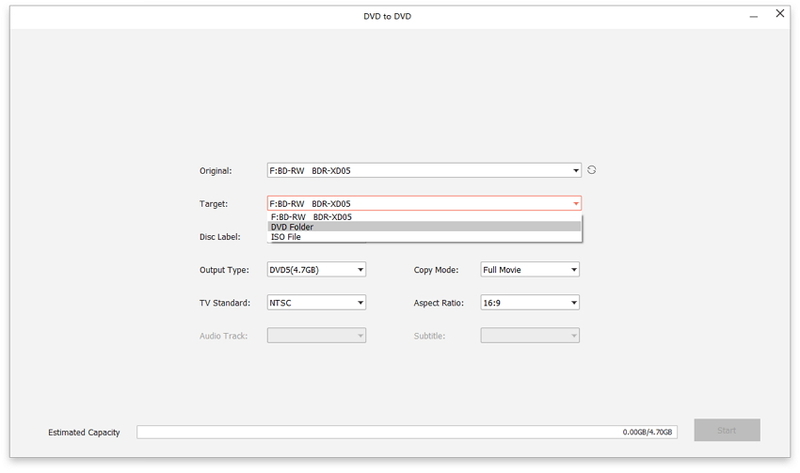 If you change your idea and want to copy your DVD to DVD directly, just connect another blank DVD as Target to make it. Next, choose the Output type, Copy mode, and Disc label as your needs. 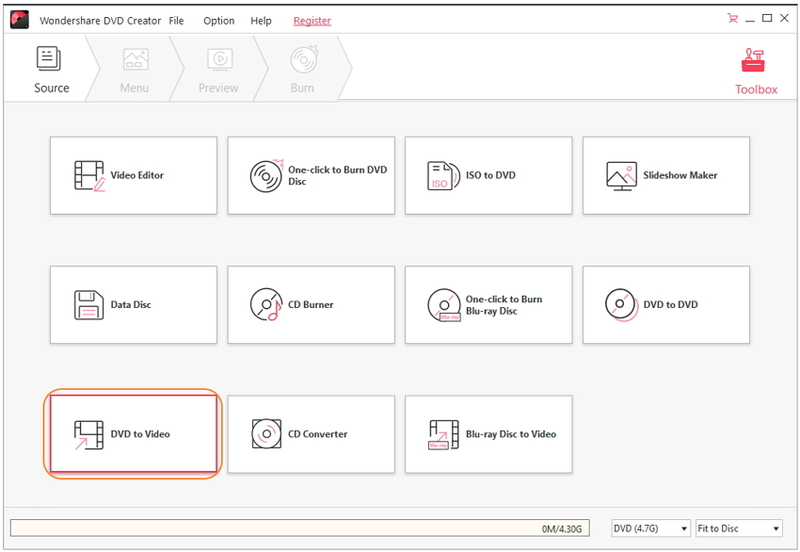 Wondershare DVD Creator provides you different copy mode such as Full Movie, Main Movie (with menu), Main Movie (without menu), and Custom Mode. Click the More Information button to preview your DVD. Once you have selected all the required options and made needed changes, simply click the Start button to beginning the copying process. After a few minutes, your DVD will be saved on your PC/laptop as ISO/DVD Folder backup files. Following these steps and copy your DVD to computer as backup files both Windows and Mac, you'll never troubled with data loss and DVD damage.